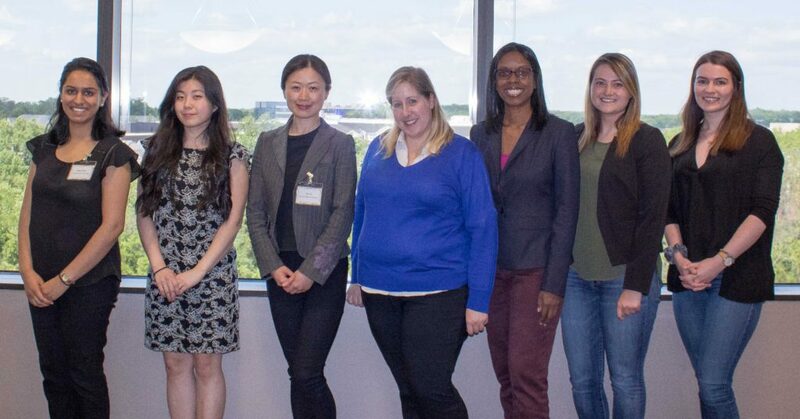 Home / Archive by Category "Diversity"
WASHINGTON (April 9, 2019) – Harrity & Harrity, LLP will host its 2nd Annual Women’s Workshop, a professional development program designed to introduce more female law students and recent graduates to the practice of patent law. The three-day program will take place May 20-22, 2019 and is open to science and engineering students, law school students, and recent graduates. Those interested in participating in the program are invited to submit an application by April 30, 2019. Applications can be found here and should be supplemented with a personal statement expressing interest in pursuing a career in the patent field and a resume. Barbara A. Fisher is Assistant General Counsel, Intellectual Property and Technology Law for Lockheed Martin Corporation in Manassas, Virginia. Prior to joining Lockheed Martin, Fisher was Senior Intellectual Property Counsel at an international oil and gas corporation in Houston, Texas. Prior to her in-house experience, Fisher was a Partner in a mid-sized Virginia law firm where she was Manager of Client Development and chaired the Best Practices Committee. Courtney Holohan is Accenture’s Chief Intellectual Property Counsel. Prior to beginning at Accenture in January 2012, Holohan litigated all types of high stakes intellectual property cases at Kirkland & Ellis LLP, where she was a partner. Sophia M. Piliouras is President of MCCA’s Advisory Practice (“MAP”) at the Minority Corporate Counsel Association (MCCA) and partners closely with MCCA’s members in increasing the impact, effectiveness and sustainability of their organization’s D&I initiatives. Prior to joining MCCA, she was Vice President, Assistant General Counsel at JP Morgan Chase. Cynthia Raposo has more than 30 years of legal experience working both as in-house and outside counsel. Her most recent position was Senior Vice President, Legal of Under Armour, Inc., in Baltimore, Maryland, where she built and lead the legal team from 2006 until her retirement in 2015. Terry Rea is a partner and vice-chair of Crowell & Moring’s Intellectual Property Group and a director with C&M International (CMI), the international trade and investment consulting firm affiliated with Crowell & Moring. Rea is the former acting and deputy director of the United States Patent and Trademark Office (USPTO), as well as acting and deputy under secretary of commerce for intellectual property. Ellen Smith started her legal career with Sughrue in 1997, and she provides extensive patent counseling for clients ranging from large multi-national corporations to small business ventures. Her counseling includes freedom-to-operate, infringement, and validity opinions. Ms. Smith’s dedicated experience in the patent space for over 15 years has provided her clients with respected strategic advice for developing and protecting their intellectual property portfolios, including developing strategies for establishing, protecting, preserving and enforcing those patent rights in the U.S. and abroad. Harrity & Harrity is the nation’s leading patent preparation and prosecution firm specializing in the electrical and mechanical technology areas and is considered a Go-To Firm for the Patent 300™. Our clients have come to trust in our high-quality work, experienced people, industry leading innovation, and outstanding service. For more information, visit harrityllp.com/. 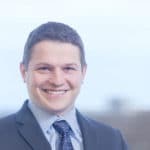 CHICAGO (March 27, 2019) – Harrity & Harrity, LLP is pleased to welcome Robin O to the firm as an associate. 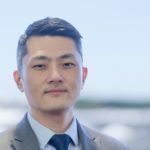 O is a patent lawyer who focuses on electrical and computer technologies, including telecommunications, computer hardware and software, telematics, data analytics, networking devices, medical devices, and business methods. Prior to joining Harrity & Harrity, O practiced in-house at Allstate Insurance Company. He started his legal career as a patent agent at Miller, Matthias & Hull. He earned his B.S. in Electrical Engineering from the University of Illinois at Urbana-Champaign and his J.D. from the Loyola University Chicago School of Law. WASHINGTON (February 27, 2019) – Harrity & Harrity, LLP is pleased to announce the publication of its annual diversity report. 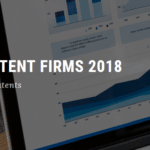 The 2018/2019 report highlights the firm’s successes in the past year with regards to diversity in the patent law field. The 2018/2019 report is available here https://harrityllp.com/wp-content/uploads/2019/02/2018-2019-Harrity-Annual-Diversity-Report.pdf. Harrity & Harrity is the nation’s leading patent preparation and prosecution firm specializing in the electrical and mechanical technology areas, and is considered a Go-To Firm for the Patent 300™. Their clients trust in their high-quality work, experienced people, industry leading innovation, and outstanding service. For more information, visit harrityllp.com/. Elaine Spector, as a part of “Push Forward”, a subcommittee of the Intellectual Property Owners Association (IPO) Women in IP Committee, helped with a white paper called “Gender Pay Gaps” last month in the IPO Law Journal. The 2018 AIPLA Annual Meeting was held on October 25-27 in Washington, DC, and included the gathering of more than 2,000 diverse professionals in the field of intellectual property. In addition to the numerous networking opportunities and education sessions, committees within the AIPLA conducted their committee meetings. Perhaps the most enjoyable of these committee meetings was the Women in IP Law Breakfast meeting. Despite being held on Friday morning of the conference at 6:45 AM, attendance was certainly impressive. The full buffet breakfast helped! But the breakfast is not the only reason we have seen such a surge in attendance. The leadership of the Women in IP committee is forward thinking and inclusive. What used to be a small breakfast, has turned out to be one of the most well attended sessions at the AIPLA, likely because of the programming and inclusiveness it provides. By the way, men are invited too! During the meeting, we discussed numerous committee issues. But the one most dear to my heart is the AIPLA Women in IP Global Networking Event which I co-chair with Lucy Samuels. The Global Networking Event is scheduled for April 4, 2019, of which my firm, Harrity & Harrity, is a proud sponsor in Northern, Virginia. The Global Networking Event consists of a plurality of events held on the same day in various cities around the world. The hosts are responsible for choosing their type of event, sending out invitations to female AIPLA members in their area (the AIPLA provides a list), and of course inviting anyone else they would like. Each host event can include any activity the host would like such as a cocktail reception, dinner, guest speaker, or panel discussion etc. 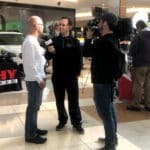 Each host is asked to join a brief teleconference call to connect and say hello to other hosts in different locations. It is a wonderful event, and I strongly encourage women IP professionals to attend, or host in your area. Please contact me if you are interested in attending in Northern Virginia, or if you would like to host in another area. The Harrity Women’s Workshop took place from May 21-23. We invited ten women from law schools across the country to join us to learn about the patent field from leading women in the field. Elaine Spector, Counsel at Harrity & Harrity, and Sandra Maxey, the Firm’s Controller, both wanted to put together a program that would provide women with the skills necessary to succeed both personally and professionally in a high-stress career. Harrity attorneys presented on topics ranging from the patent process to patent drafting and prosecution, rivaling what can be taught in a traditional classroom setting. The workshop also featured many speakers, including Teresa Rea, a partner and vice-chair of Intellectual Property and a director with C&M International, a subsidy of Crowell Moring. She spoke about her career and how to create a life-work balance, and inspired the women in attendance to set high goals for themselves. Mercedes Meyer, a partner in the Intellectual Property group at Drinker Biddle & Reath explained the importance of creating a business plan and how to set yourself apart from your male counterparts. Barbara Fisher, Assistant General Counsel, Intellectual Property, at Lockheed Martin, gave an empowering speech on setting goals and achieving them. Courtney Holohan, Accenture’s Chief Intellectual Property Counsel, told our workshop participants the ten things she wished she had known when she entered the field. Cynthia Raposo, Senior Vice President of Legal for Under Armour, Inc., discussed issues related to women, including the advancement of women in the field and reasons why women do not tend to promote themselves. Finally, Ami Gadhia of the National Center for Advancing Translational Sciences (NCATS) led a panel along with Catherine Wendelken, Nekeshia Maloney, and Felicia Metz. They answered questions about their field, technology transfer, and how they manage a life-work balance. This is the first Women’s Workshop held by the Harrity Women’s Committee, a sub-committee of the Diversity Committee. In 2017, the firm held a Diversity Workshop geared towards introducing law school students to the practice of patent law. 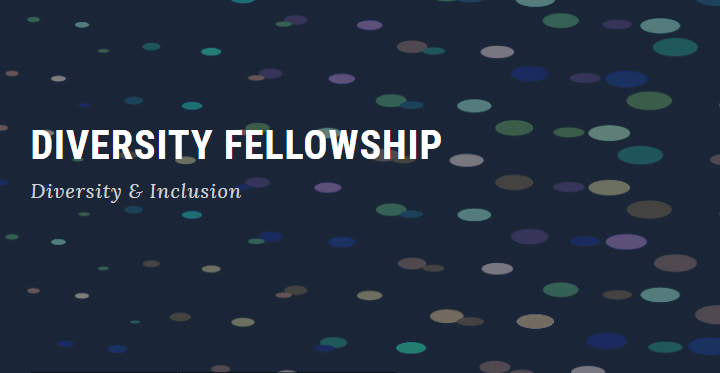 Harrity & Harrity is committed to promoting diversity in the legal field, and does so through workshops such as those mentioned above, fellowships, and scholarships for new attorneys. 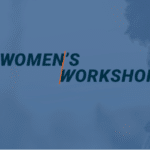 We’re excited to announce that Harrity will be holding its first Women’s Workshop this spring from May 21-23! This workshop includes presentations from some of the most successful women in Intellectual Property, and hands-on patent training from our firm’s attorneys. This workshop is open to any woman currently enrolled in an ABA-accredited law school and recent graduates. For more information, visit our website. We are proud to announce that Harrity & Harrity has joined the Leadership Council on Legal Diversity. 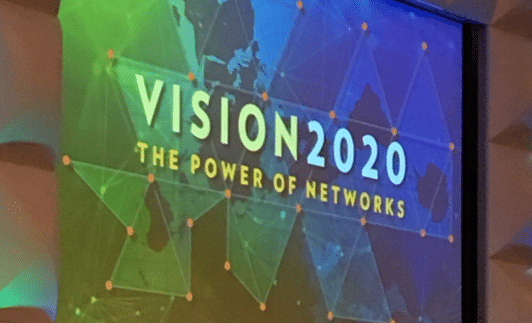 John Harrity, Managing Partner, and Sandra Maxey, Chief Diversity Officer, attended the Annual Membership Meeting, Vision 2020: The Power of Networks, in Washington, D.C. on October 17. Sandra Maxey said of the event, “I was excited to attend the 8th Annual LCLD Meeting. Their vision for creating a diverse workforce is solid, and I have no doubt that they inspire change.” We are excited to work with this driven organization and do our part to increase diversity and inclusion in the legal field. Harrity & Harrity has joined the Leadership Council on Legal Diversity. This is their most recent advancement in their Diversity and Inclusion commitment. The Leadership Council on Legal Diversity works to connect more than 265 law firms and major corporations through various programs that target attorneys at all stages of their careers. Harrity & Harrity was mentioned in Law360’s article regarding firms that have adopted alternative hiring practices to the Mansfield Rule. The Mansfield Rule, created in 2016, states that at least 30% of the candidate pool for promotions, leadership positions, and senior level hiring must be comprised of either diverse candidates or women. The Super Sized Rooney Rule expands on that idea. “Virginia-based patent law boutique Harrity & Harrity launched what it calls the “super-sized Rooney Rule” at the end of 2015. The law firm has committed to interview at least one woman or minority candidate for every nonminority male candidate it interviews for both attorney and nonattorney positions. 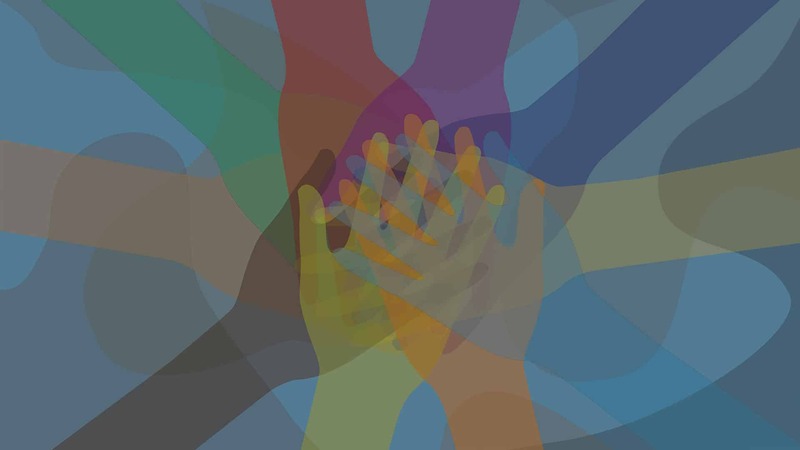 To learn more about Harrity & Harrity’s diversity initiatives, please visit our Diversity Page. For more information about Harrity & Harrity’s Diversity Program, please visit their website (www.harrityllp.com/diversity). Please join Harrity & Harrity and the ranks of other law firms in implementing the Supersized Rooney Rule. Mauricio Velásquez, MBA, is President and CEO of the Diversity Training Group based in Herndon, VA. He can be reached at 703-478-9191 or mauriciov@diversitydtg.com. DTG is in our 21st year of operation. Editor’s Note: The Supersized Rooney Rule was created in 2015 by the Diversity Committee at Harrity & Harrity, LLP. For a brief period in 2017, it was known as The Harrity Rule, however, after careful consideration, the name was changed back. 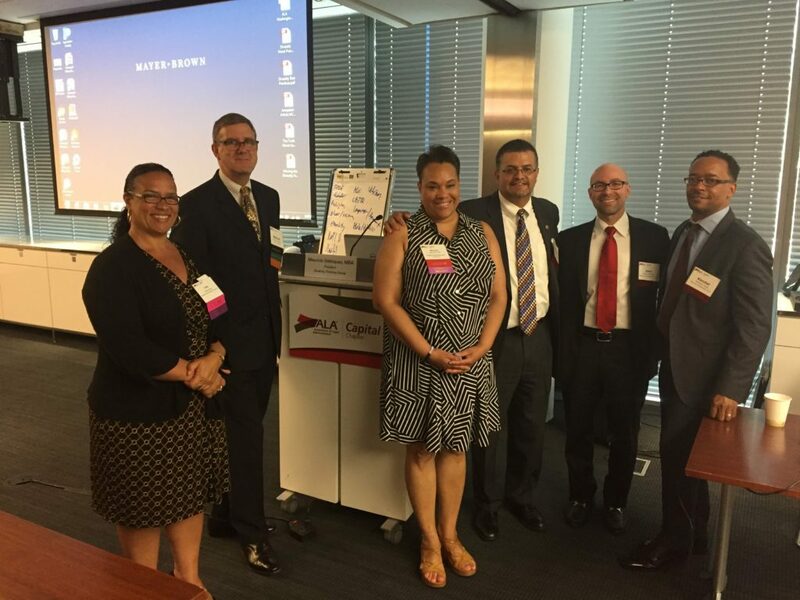 On June 15, 2017, John Harrity, Managing Partner and Diversity Partner of Harrity & Harrity, spoke on a diversity panel hosted by the Association of Legal Administrators. Mauricio Velasquez, of Diversity Training Group, began the program with a presentation on the importance of diversity and inclusion in the legal field, and lack thereof. Kendal Tyre, Partner at Nixon Peabody, discussed diversity initiatives within his firm. At Nixon Peabody, associates, partners, and support staff, are expected to commit 40 hours annually to diversity initiatives. Diversity initiatives can include meeting with an affinity group, attending diversity seminars, and attending recruiting functions. These practices can improve firm morale and maintain a positive culture at the firm. John Harrity’s presentation focused on internal diversity initiatives and the results that the firm has seen since their launch in 2015. Despite having a diverse support staff, it is difficult to recruit women and minority patent attorneys. To change this, Harrity & Harrity has taken the following steps to recruit women and minorities. The first step was initiating the Harrity Rule, which is a supersized version of the Rooney Rule. The Harrity Rule means that we are committed to interviewing a female or minority candidate for every male, non-minority candidate we interview for any position at our firm. The firm began hiring for reduced hours and remote work positions. The firm also started a 1L Diversity Fellowship in 2016 and launched the first Diversity Summer Workshop in 2017. Since the launch of our diversity initiatives in 2015, Harrity & Harrity has hired seven new attorneys, four of whom are considered diverse by the EEOC Diversity Scorecard. Across the firm as a whole, there have been 18 new hires in the past two years, 12 of whom are considered diverse. Harrity & Harrity wrapped up the 2017 Harrity Diversity Summer Workshop on Friday, May 26. The workshop brought together ten engineering students, law students, and recent law school graduates to learn the skills involved in being a patent attorney. During the workshop, participants had an opportunity to learn about patent preparation and patent prosecution, as well as receive mentorship from associates and partners at Harrity & Harrity. Participants also had opportunities to hear perspectives from attorneys in other positions throughout the country. Teresa Rea, former acting director of the USPTO, met with participants and provided advice about forging a career as a patent attorney, balancing life and work, and government service. Similarly, Allen Lo, Deputy General Counsel for Patents at Google, and Courtney Holohan, Chief IP Counsel at Accenture, gave tips for succeeding as an attorney and navigating career paths and opportunities. 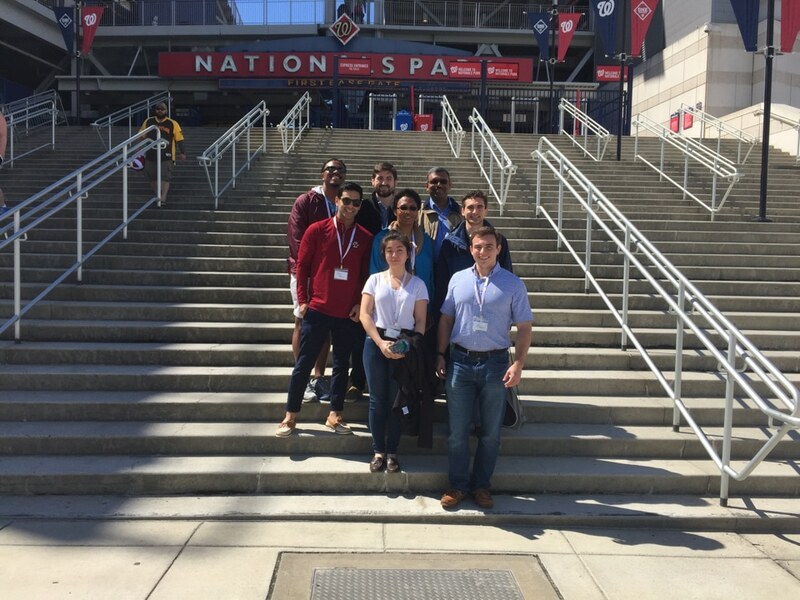 Participants ended the week receiving hands on advice on crafting their resumes and cover letters, practicing mock interview skills, and traveling with Harrity & Harrity attorneys and support staff to see a Washington Nationals game. January 4, 2016 – Kris Rhu joins Harrity & Harrity as an associate. Prior to joining Harrity & Harrity, LLP, Kris was a Primary Patent Examiner at the USPTO, where he examined patent applications directed to electrical and computer technologies, including input/output interfaces and devices, computer memory, computer networking, processors, and software development. Kris also worked at the Patent and Trial Appeals Board helping Administrative Patent Judges write opinions for Ex Parte Appeals. While working full-time at the USPTO, Kris attended The George Washington University National Law Center. Click HERE to learn more about Kris Rhu and the rest of our team.